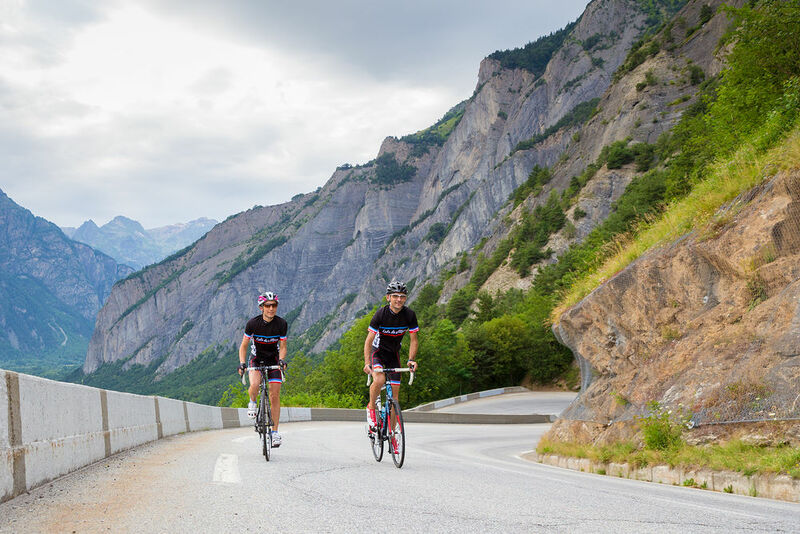 The Haute Route offers a series of seven-day endurance races (and some shorter three day events) in iconic cycling areas around Europe and the States. Their rationale is to offer to amateur riders standards at the level enjoyed by professional cyclists, so you can expect right of way on some roads, motorcycles to accompany the peloton, mechanical support vehicles, medical and massage teams and a nightly prize-giving – and of course some extremely stiff climbs and descents of some of the legendary cols, all in spectacular mountain scenery. These events are extreme and rigorous endurance events and Haute Route has pitched itself at the pinnacle of challenges for amateur cyclists. 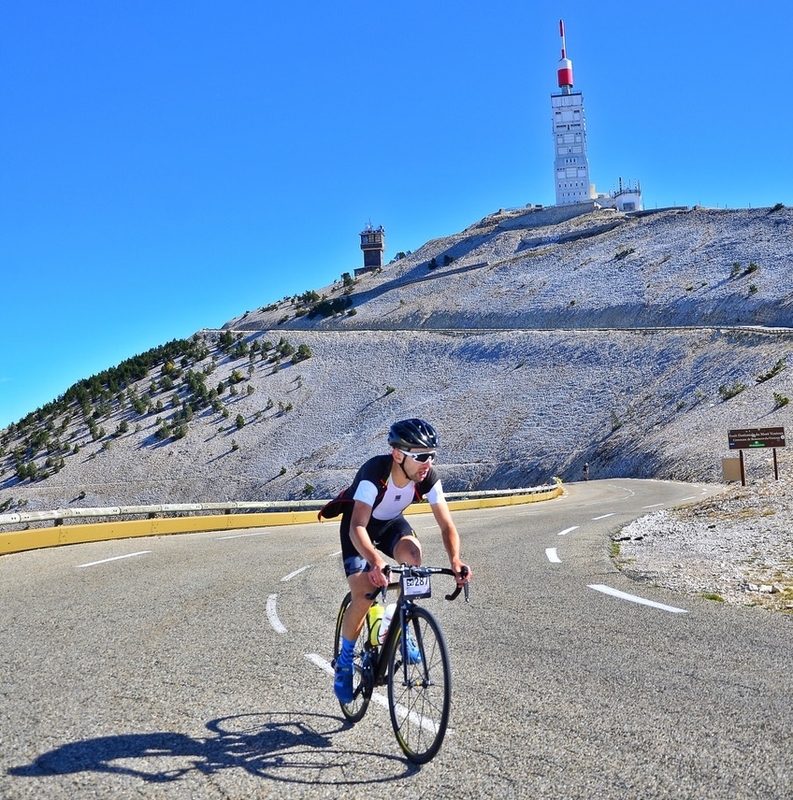 Their three day Mt Ventoux event (270km with 7200m ascent) takes place in early October and offers three different approaches to the Géant de Provence, the highest mountain in the region. They are respectively 107km and 141km long and then on the last day there is an individual time trial over the most direct route from Bedoin of 22km. Other Haute Route events are held in the Alps, the Rockies in Colorado, the Italian Dolomites, the Pyrenees and in Norway. A three-day eventwith three ascents of Mt Ventoux, the highest mountain in Provence - 107km, 141km and a 22km time trial, 6-8 October 2017.